​This guide strives for excellence. I am a traveler who seeks to immerse myself in the destination before leaving home. And I confess that I couldn't find anything printed or on the internet that suited my needs. 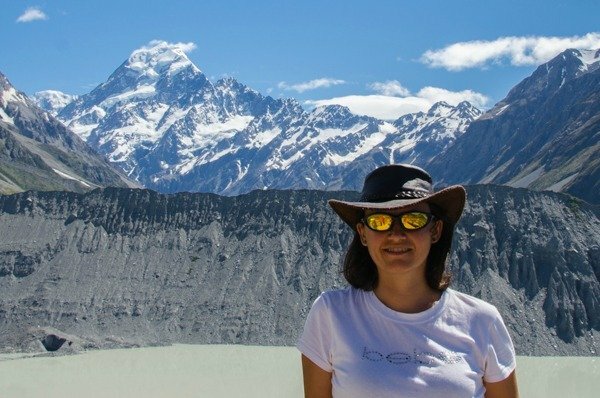 Fortunately, this guide offers complete and detailed information for the traveler who intends to explore the city in one day. The level of detail and first hand information that the authors deliver is extraordinary. Of all the guides that I found this one is by far the most complete. ​Loved the self guided tour! Helped save a bunch of money. It was nice to have the info in the ebook and not have to rent a hand held tour guide. The walking tour around Toledo was fabulous and took us to all of the hidden gems. Loved purchasing the pastries from the cloistered nuns. '​Toledo In One Day' is the result of a collaboration between Spain Traveller (a sister site of ​Madrid Traveller) and Espanha Total, the best guide online in Portuguese about Spain. Why Do We Think This Is The Best Guide To ​Toledo? 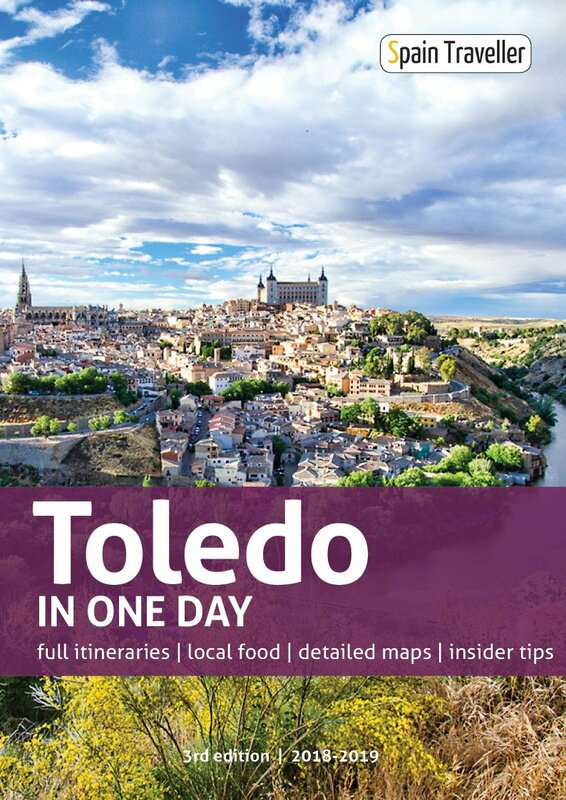 ​It is a complete ​40+ pages guide featuring exclusive content, relevant websites, rich designed maps and dozens of photos, allowing you to explore ​Toledo before you set a foot in Spain. 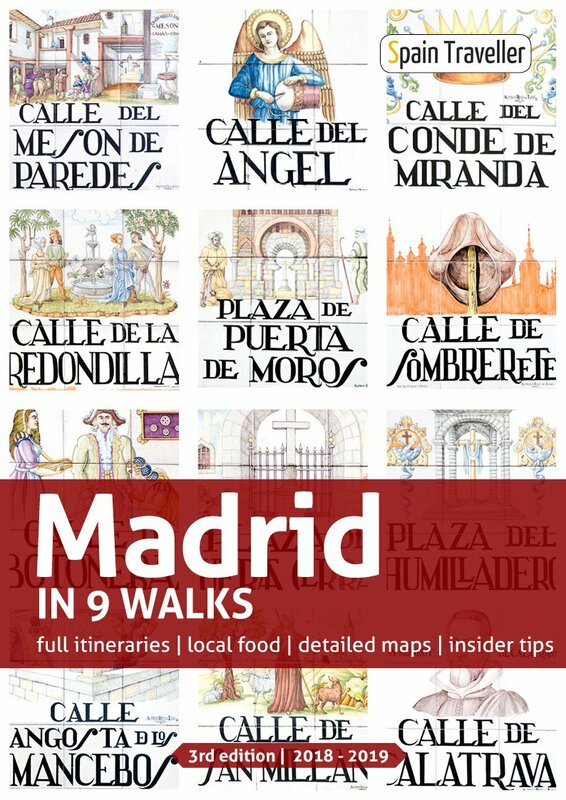 ​This self-guided walk is exclusive and has been designed by us, after spending many hours strolling around ​Toledo on our own, testing and researching all the tips and recommendations. It is an interactive ​Toledo itinerary guide containing lots of links to external sources to browse different areas and neighborhoods through pictures and maps. Use them to check updated ticket fares and book your accommodation online as well. 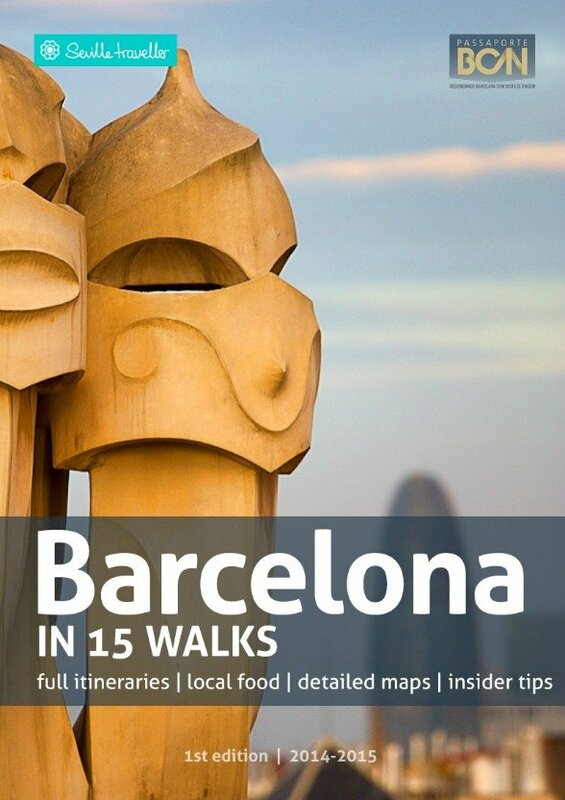 It offers suggestions of bars and restaurants along ​the walk where you can have a proper meal, grab a bite or simply rest your legs without leaving the path. If for any reason, you aren't satisfied with this ​Toledo travel guide or it simply didn't meet your expectations, just say so and I'll immediately refund you 100%. No questions will be asked, no exhausting procedures. You will get ALL your money back. ​Overall, I actually found this guide pretty helpful. I had recourse to it several times on my iPad, often on the fly, and I found it easy to search and browse on my iPad. Trust me, that is not always the case. I had another guide that I stopped even trying to use. Glad I bought this book, it came in handy on many occasions. 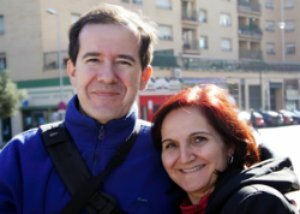 I would definitely purchase another of Sandra's guides in future to visit another city.